Find a Drug and Alcohol rehab center! A brighter future is on the horizon be free from substance misuse. Diagnosis, treatment and prevention of drug and alcohol abuse! Find a drug and alcohol rehab center near me! We’re here to make finding support for Substance abuse, Addiction and Mental health as easy as possible. We have 50,000+ facilities listed across the United States that offer a range of services such as Rehab, Detoxification, Relapse prevention, Transitional housing, Residential treatment, Group therapy and Counseling to name a few. Understanding the effect drug addiction has on its victims and families is important and providing specialist support helps to ensure treatment is successful. Drug addiction and Alcohol addiction has devistating impacts on those suffering along. It's never too late to act! Early intervention can help halt or reverse the physical effects of substance abuse. Don't let drug abuse or alcohol addiction control your life! Get help now from medical professionals. Seeking help is the first important step on the path to being free from substance abuse. It's time to Act on Addiction! 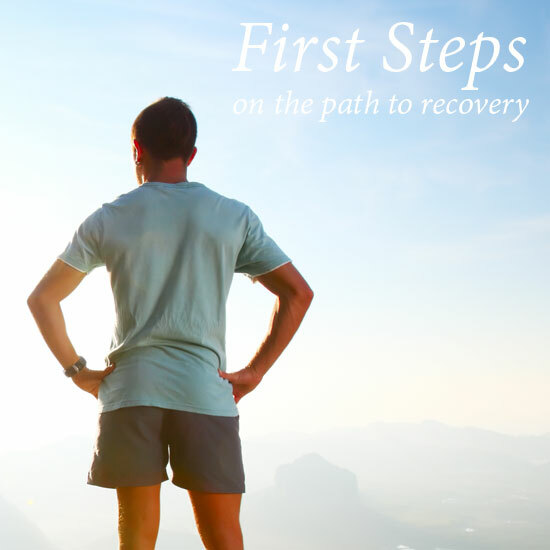 Don't delay, act now to break the cycle of addiction and start your path to recovery. Combined, we have well over 50,000 health facilities listed! Find one near you. With facilities offering both inpatient and outpatient rehab it's easy to find suitable treatment. Find the right professional to offer ongoing support aiding your recovery from addiction.